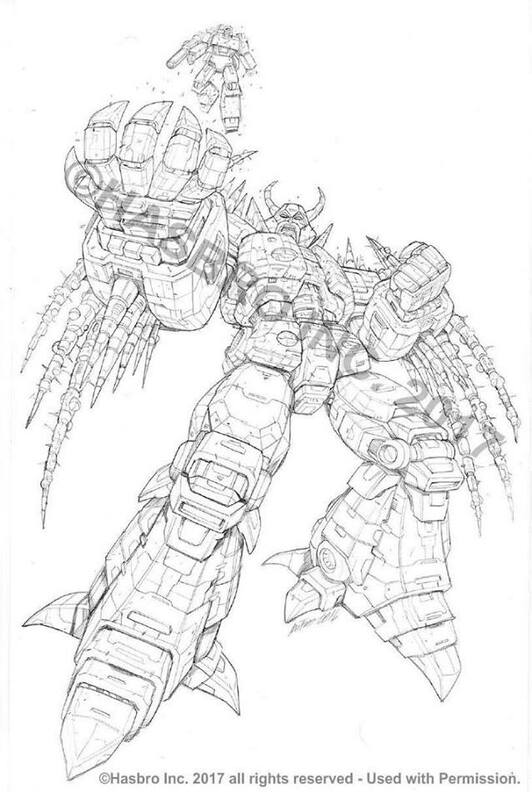 It’s time for some great art by artist Marcelo Matere who has just shared his Combiner Wars Bruticus, Platinum Edition Soundwave & Unicron And Titans Return Trypticon Package Art. 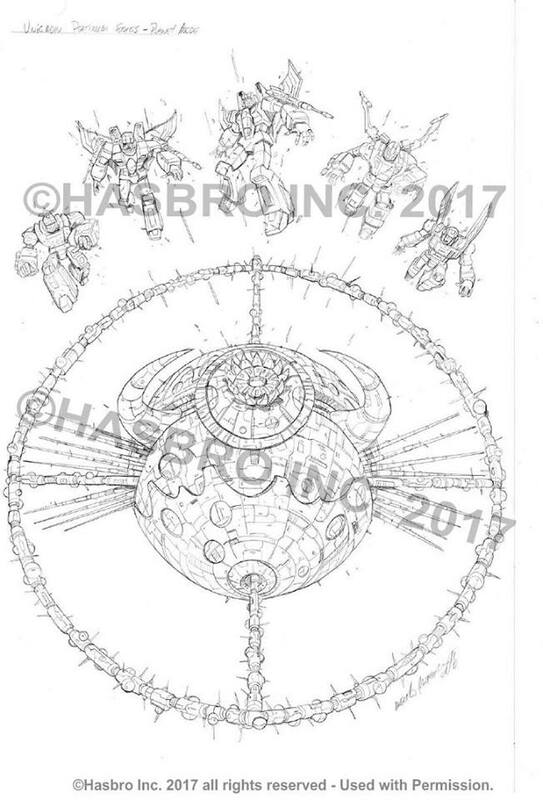 The great pencils and lineart of the packaging of these figures was shared via Marcelo Matere’s Facebook Fan Page and we are sure you will really enjoy what Marcelo has shared. 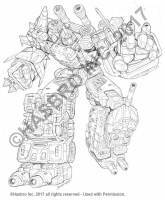 We have the Transformers Combiner Wars Bruticus package art pencils which was used both for the promotional images of the regular version and the box of the G2 version of the combiner. 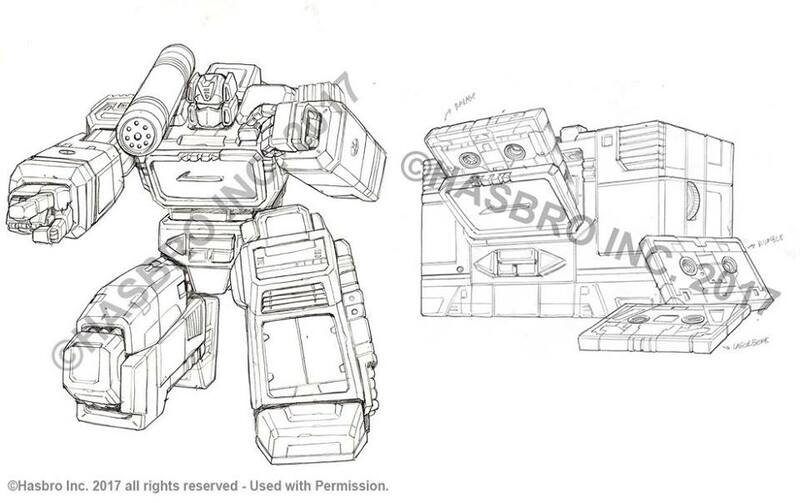 Then, you can see the lineart for the Platinum Edition Year Of The Goat Soundwave packaging. 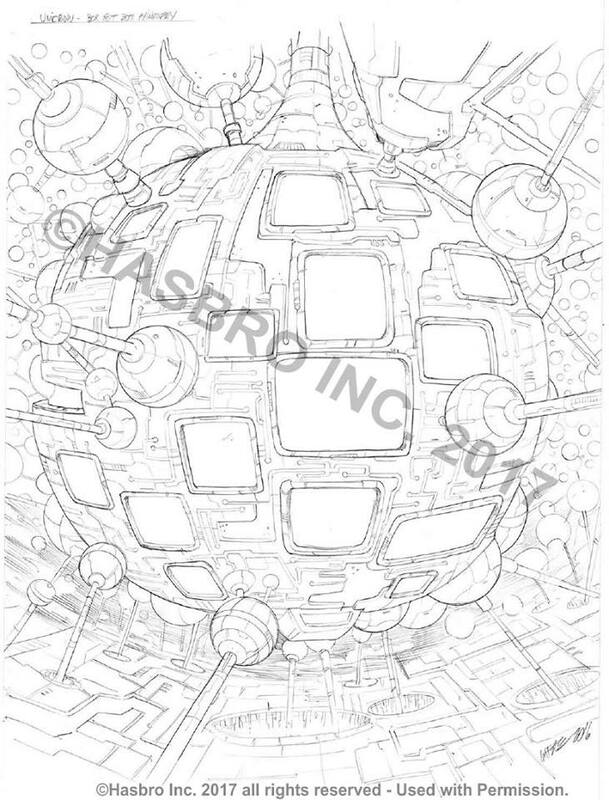 To make things even better, we have images for all the art shown in the box of the most recent release of the chaos-bringer god: Platinum Edition Unicron. 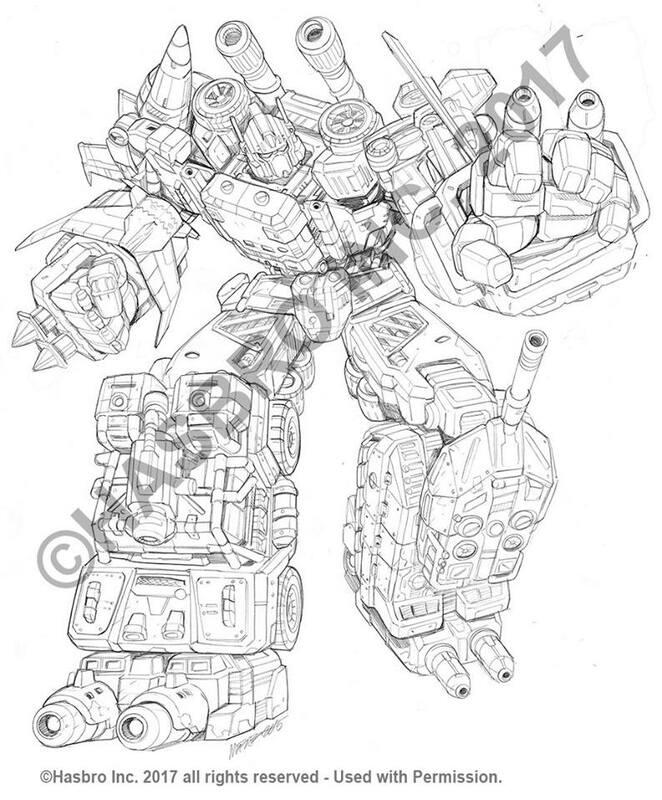 Topping it all off we have the impressive and detailed art of Titans Return Trypticon showcasing the massive Decepticon cityformer in all his glory. 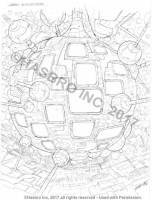 You can see the images attached to this news post after the jump and then sound off at the 2005 Boards!